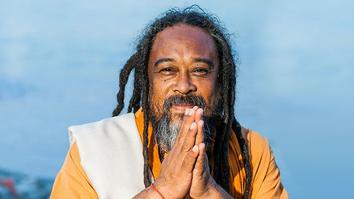 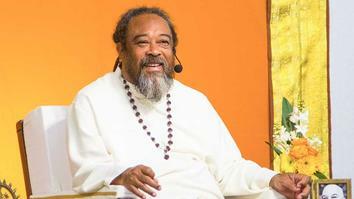 Mooji is one of the most well known contemporary teachers of the Advaita Vedanta tradition. 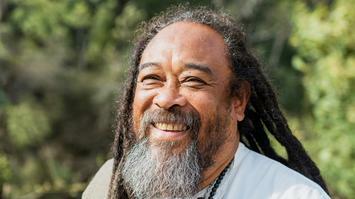 Originally from Jamaica, Mooji spent much of his life living in Brixton, London, before more recently moving to “Monte Sahaja” in South West Portugal. 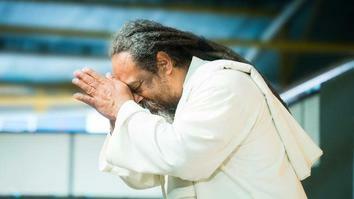 Mooji is a direct disciple of Papaji and greatly celebrated for the accessibility of his teachings via YouTube. 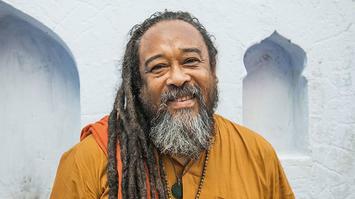 What does God look like? 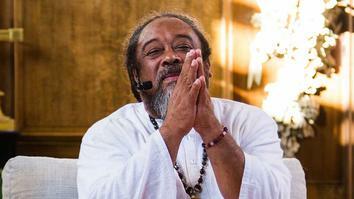 He looks like you... without ego.